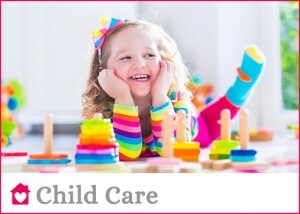 Child Care Solutions | Niagara Caregivers & Personnel Ltd.
We have provided child care solutions for families across Ontario for over 35 years. We offer a personalized service, not an online selection as we believe the process of selecting a Child Care provider or Nanny for your family is more personal therefore we provide the best match for the employer and employee. We provide extensive information for both to ensure you will have a compatible and successful relationship. We are also available to provide support or answer questions during the employment term. 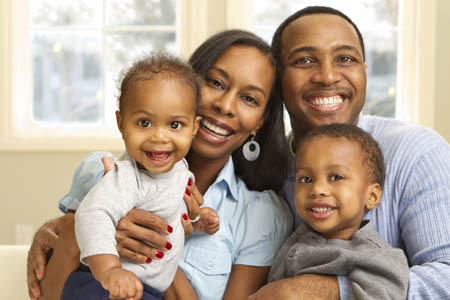 Each family has a different child care needs and schedules therefore we provide several solutions. We offer live in and live out Nannies for families in the Hamilton, Burlington, Haldimand & Brantford area and live in Nannies across Ontario. 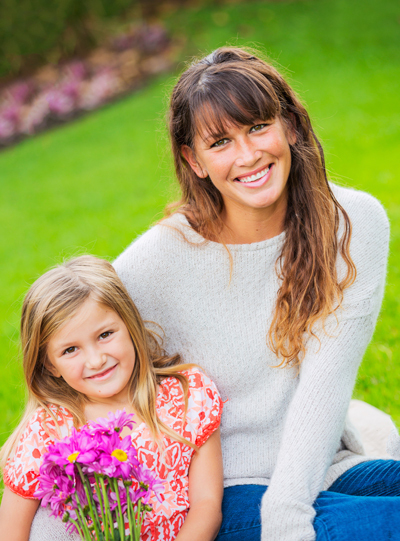 A Nanny can provide the flexibility that most families need. You may be a shift working family, single parent or have longer work hours and/or commuting hours. 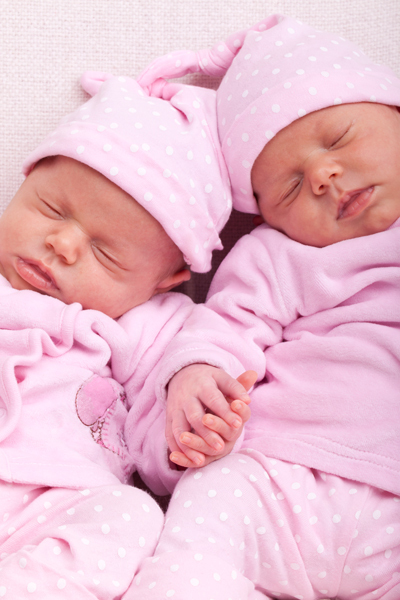 Our Nannies and Caregivers are experienced, must have a First Aid & CPR certificate, provide a police clearance and pass a thorough screening process. They provide the best care and attention to the children and can provide light housekeeping duties in the home. Parents can go to work each day knowing their children are well cared for, receiving nutritious meals and the attention and stimulation they deserve. At the end of the day you are able to spend quality time with your children and enjoying time and activities as a family instead of worrying about cooking, laundry and housework. Your situation is unique and individual to you. 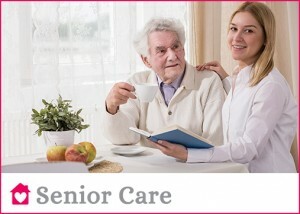 Our goal is to assist you in finding the Nanny and home care solution that is right for your family. Mornings are less hectic. The Nanny can get the children up and ready for the day or school, prepare breakfast and school lunches. This gives you time in the morning to prepare for your day and maybe a second cup of coffee. A live in Nanny is in the home and reliable. Your Nanny is there in the morning and there if you are running late after work or require an evening sitter. Children’s sick days or school holidays are covered. Many day cares will not allow sick children to attend. Your Nanny can take children to local play groups, activities and the library or recreation center. This allows the children to interact with other children and the opportunity for physical fitness or learning activity. Come home to a clean home and dinner in the oven. Your Nanny can assist with light household duties, children’s laundry and can start dinner for the family- this gives you more time in the evening to spend with your family. Child care is the priority. Today’s parent juggles a career and family and still have the duty of household chores, shopping, errands and cooking. These are just a few benefits of having a Nanny. We are sure you can think of more.